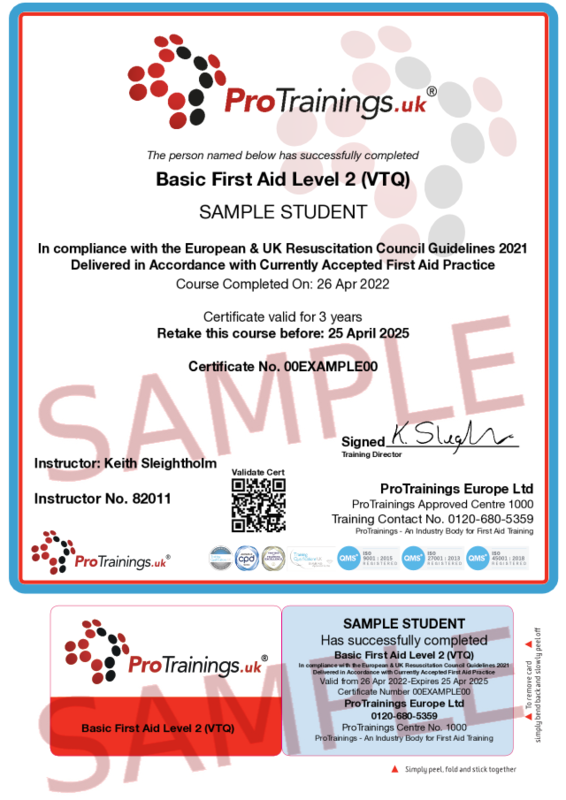 Basic First Aid is aimed where training is needed that does not comply with HSE rules but does cover first aid subjects with no set minimum time requirements making it a flexible course for all. The course covers primary and some secondary skills allowing the flexibility to add extra subjects where needed. This course does not cover workplace training where the EFAW, FAW and Appointed Persons course is better suited.